The joint venture of the three Baltic states RB Rail AS has commenced the Study for the Development of the Rail Baltica Energy Subsystem Procurement and Deployment Strategy. The contract for the delivery of the Study was signed in January 2019 with the Consortium INECO – ARDANUY, consisting of Ingenería y Economía del Transporte S.M.E. M.P., S.A (INECO) and ARDANUY Ingenería, S.A (ARDANUY). 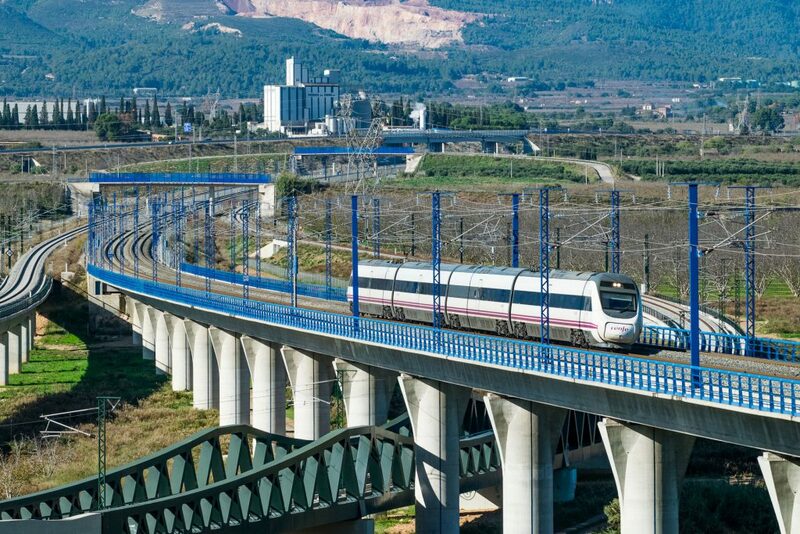 Both Consortium partners have proven experience in the railway sector and specifically in energy subsystem. Identification of the most effective energy subsystem procurement model. Rail Baltica energy subsystem is a subject of long-term investment. It needs to be analysed carefully, evaluating the best available technologies and their life-cycle costs to identify the most economically advantageous solution for the energy subsystem deployment. designed with the goal of reducing lifecycle costs and thus increasing value for money for the Rail Baltica Project. Technological aspects will be analysed in depth, considering the significant changes in the energy sector: a paradigm shift from centralised to decentralised production, from fossil to renewable sources, from passive consumers to active ‘prosumers’. The Consortium will address these changes, studying market conditions, the availability and suitability of a range of options, and various procurement models. One of the Rail Baltica Global Project goals is to provide an environmentally sustainable infrastructure, and it is important to note that emissions from transport sector remain the main obstacle in delivering the EU’s climate commitments. Energy subsystem, as a key part of railway infrastructure, play a central role in future EU policies on sustainable mobility and leading the way to climate-neutral mobility in Europe. This Study includes the analysis of environmental impact from the energy subsystem perspective, covering how to minimise this, both during the design and construction phases as well as during the future operation and maintenance of the railway. Together with the impact of technological changes, innovative ways of monitoring and optimising energy usage and reducing emissions, and the use of more sustainable options wherever appropriate, the subsystem design, delivery and operation are crucial areas of this study. Study results are expected by the end of 2019.